Asian pears have become popular for their enriching taste and are valued for their high nutritional values. 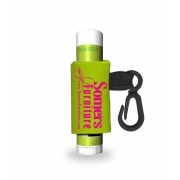 What if you can feel same enrichment and freshness in a lip balm? Yes, Asian pear lip balm offered by us leaves the exact fruity flavor in mouth and it enriches the lip cells by pumping healthy radicals. 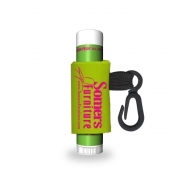 This lip balm helps to counter chapped lips and associated pain during the harsh winters. Applying this rejuvenating lip balm means you are enjoying the lip smacking flavor of a pear without travelling to colorful lands of varying cultures – Asia.